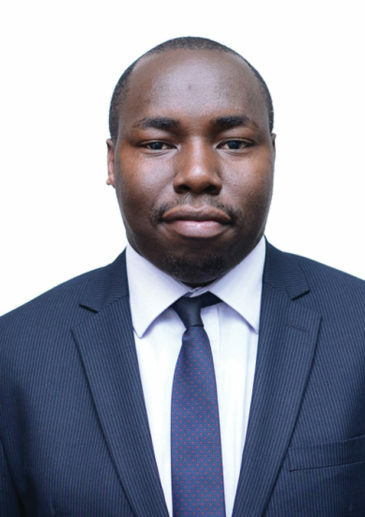 Daniel Gantungo is a partner in our Kampala office. Before joining the Firm, Daniel was a State Attorney in Uganda’s Ministry of Justice and Constitutional Affairs/Attorney General’s Chamber. Daniel has also worked in the departments of Energy and Infrastructure; and Dispute Resolution of King & Wood Mallesons LLP (formerly SJ Berwin), London under the auspices the International Lawyers for Africa (ILFA) programme. He has also undertaken mini-pupillage training with Keating Chambers, London. His work involves a broad range of commercial/ corporate advisory services in Energy, Oil and Gas, Mining, Mergers and Acquisitions, Taxation, Dispute resolution and other facets of investment and business consulting for both local and international clients. He has a LLB from Makerere University and a LLM (Oil and Gas) from the University of Aberdeen. IFLR1000’s 2018 Financial and Corporate Guide rated Daniel as a Rising Star for M&A.